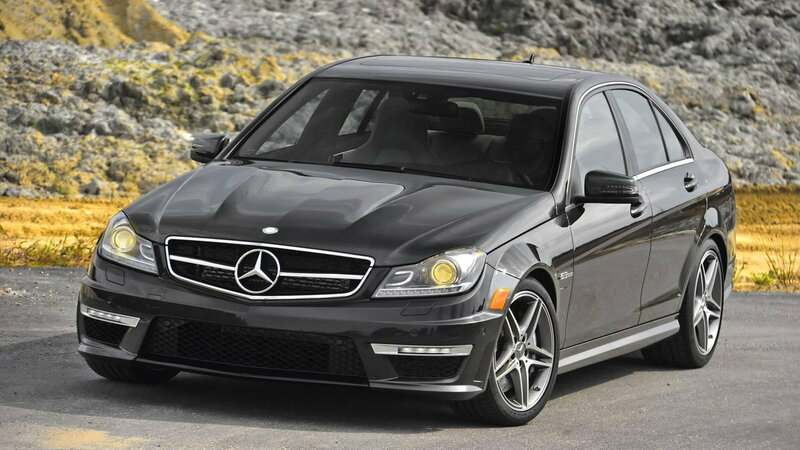 Slideshow: The W204 C-Class is one of the most popular Mercedes-Benz models. Here are some reasons why it might be the right car for yo, and some things to look out for in looking for one to purchase. 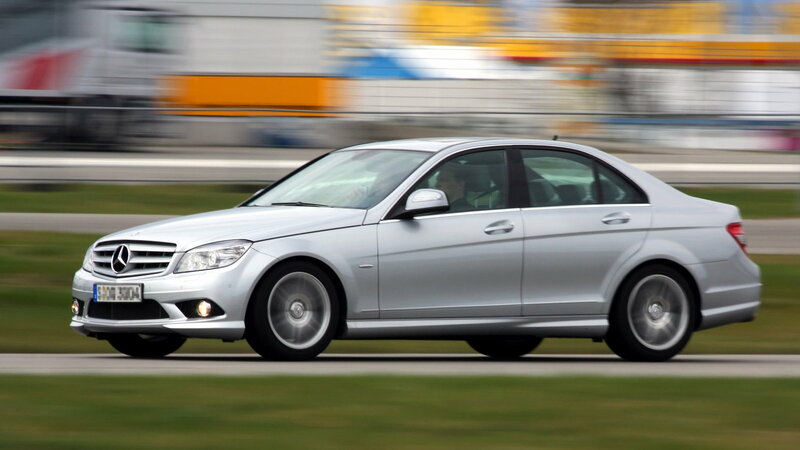 Several of the recurring issues with the previous generation of the C-Class (the W203) were rectified in the 2008 model. If maintained properly, these things should work flawlessly for decades. The car also had a whole host of new tech and luxury options available, making it a good step up from its predecessor. They have a streamlined and classic aesthetic. Under the guidance of then Daimler design chief Peter Pfeiffer, Mercedes-Benz styling took on a more classically beautiful design philosophy. Nothing that stands out, but every design element in that era of Mercedes is nicely proportioned, and well refined. Some might argue that the philosophy makes for boring looking cars, but it is also a safe bet for widespread acceptability in the market, as well as standing the test of time. 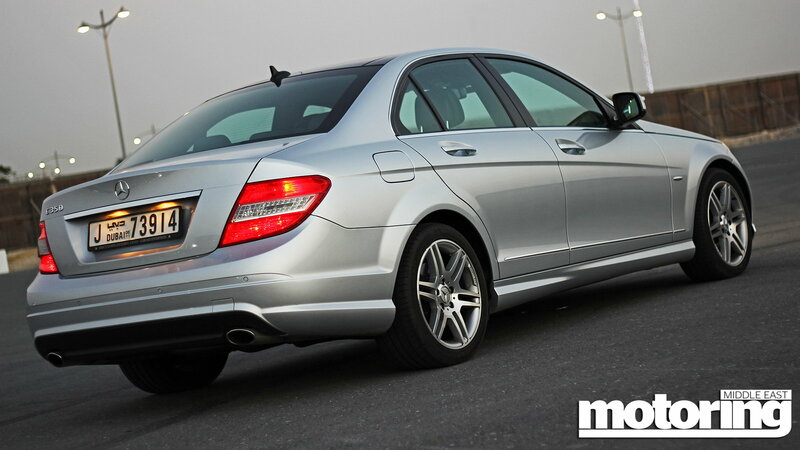 >>Join the conversation about the W204 C-Class right here in MBWorld. The interior quality is top-notch. As is expected from Mercedes-Benz, the interior quality in the W204s is immaculate. If you opt for a facelifted variation of the C-Class, the interior is updated as well, with a massive improvement from the original 2008 model, both aesthetically, and functionally. The AMG variations are modern classics. With the last of the naturally aspirated 6.2-liter V8 AMG engines, the brutal W204 C63s are perhaps on their way to becoming one of the most desirable AMG models ever. And don't forget about the insane C63 AMG Black Series, either! 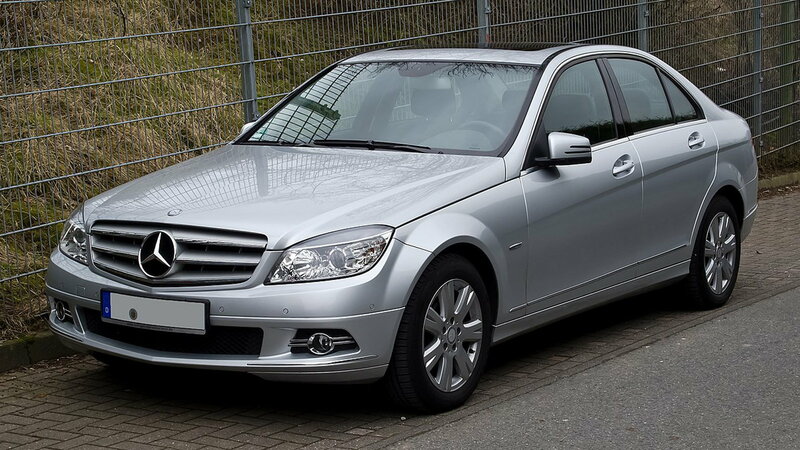 The benefit of buying a post facelift W204 (after 2011) would the improved quality and reliability, as well as the fact that you're buying a newer car. 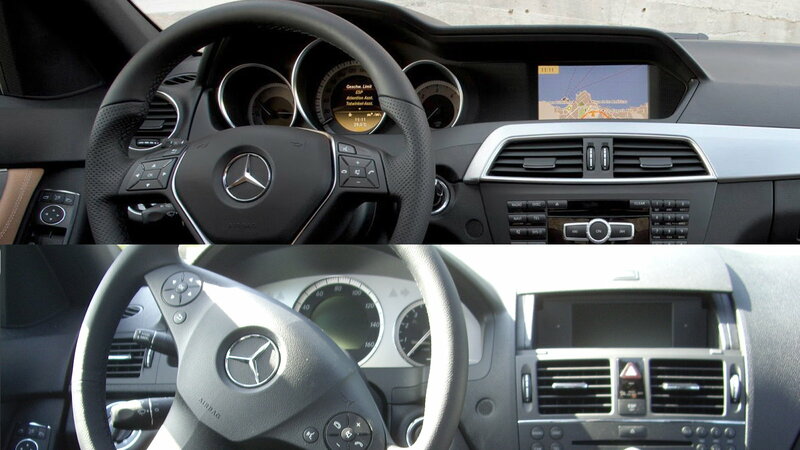 The interior is significantly improved as well, and the exterior look of the car is slightly varied. The upside to getting a pre-facelift version would be that they are currently available on the used market for significantly lower prices. Be sure to investigate and pick the right engine option for you. The 4-cylinder engines are, of course, less powerful. They are also more fuel-efficient and reliable. 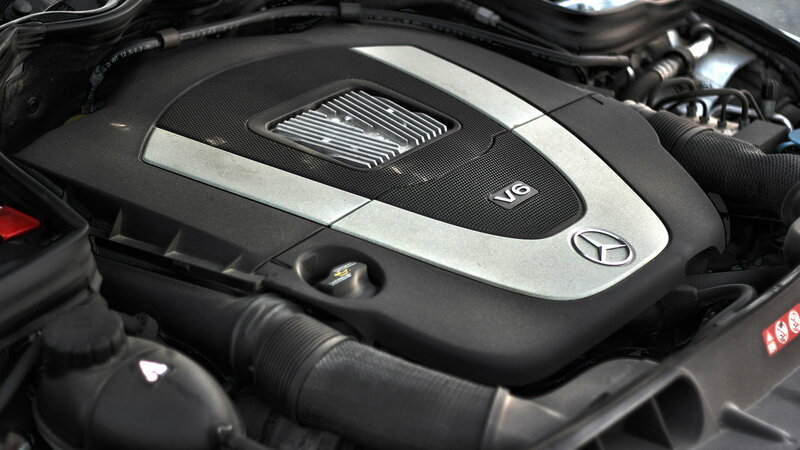 The V6 engines are great powerplants for the C-Class, as well, but look for one with less wear and tear. 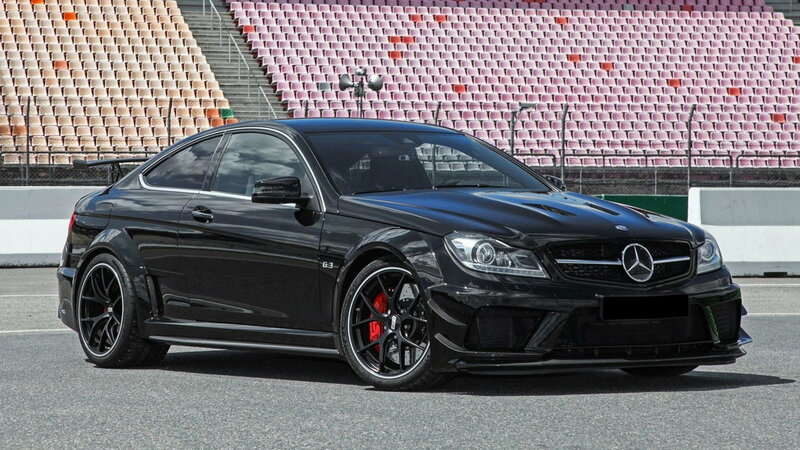 And if you opt for the V8 AMG model, you're getting a truly one-of-a-kind automobile. Don't cheap out on prepurchase inspection! Beware and look for common issues. And it should go without saying that before making any used car purchase, you should do your homework on the car. Find out common issues and problems, advantages/disadvantages of certain models, and issues to look for when going for a test drive.